In total freedom, take a car and go where you want to go and see the things you want to see at the moment. 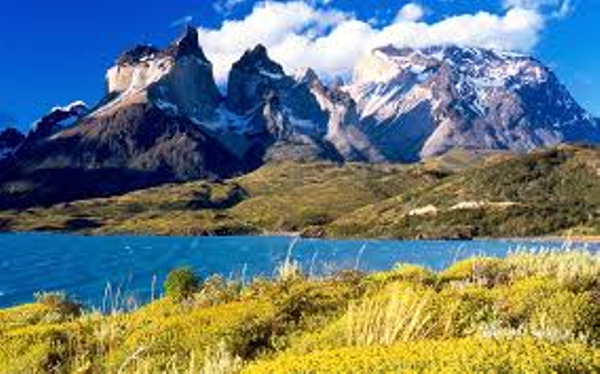 You will have ten days to freely enjoy the whole of Chile, from the desert to the glaciers. This is the ideal tour for wide space lovers who wish to drive their own car without any guide. Northern Chile, from Valparaíso to San Pedro de Atacama, offers a wide range of incredible colours: the green Pisco vines, the blue Pacific Ocean, the white peaks of the Andes, the yellow "Mano del desierto", and so on. You will able to admire them all as you make your way up towards the desert. You will freely wander through the best spots in Patagonia. One of our most exceptional 4WD expedition will lead you through Chiloé, the Carretera Austral and Torres del Paine National Park. You are the one who decides what parts of this wonderful region you wish to discover. During this autotour, you will enjoy the fresh air of the Lake District as well as the magical glaciers and the powerful volcanoes. You will discover the extremely different landscapes Patagonia has to offer. Argentina is only one step away from Chile. 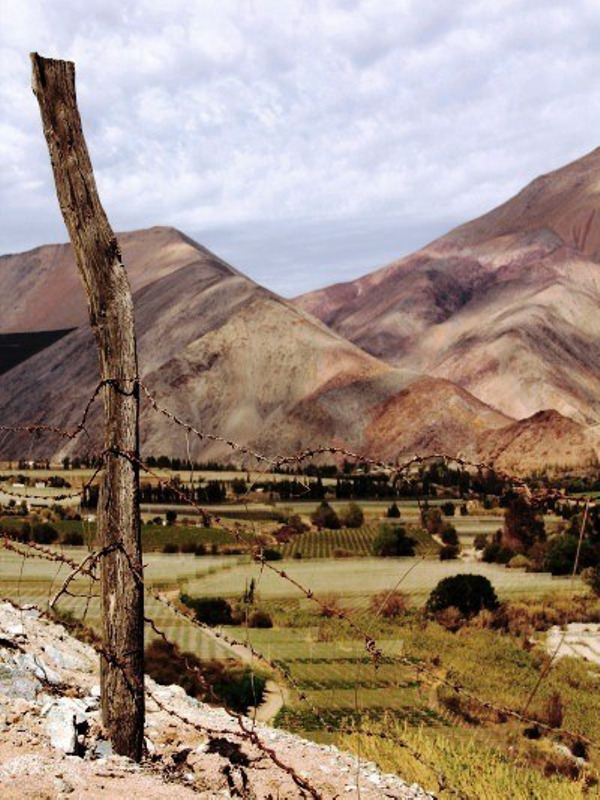 You will discover the Elqui Valley in Chile as well as San Juan and Mendoza in Argentina. You will stop in uncommon hotels at the heart of the Andes as close to the local culture as possible.